Frisco is rich in history, dating back to when the Dallas area was settled by the American pioneers. 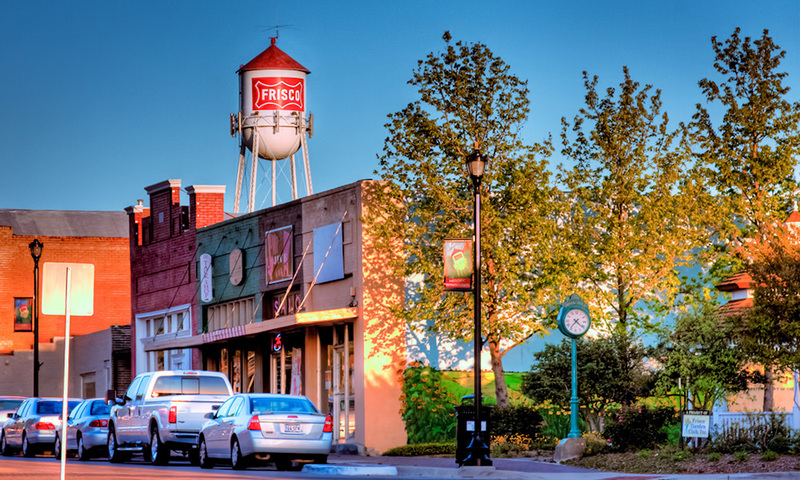 Today, Frisco is one of the fastest growing cities in the country yet keeps its small town charm. The City of Frisco offers beautiful residential communities, amazing dining choices, and is a shopper's paradise that includes the popular Stonebriar Mall destination. The Frisco Independent School District has made it a top priority to build schools and keep up with the growth so that every child has a greater chance to participate in all sports and activities. The commitment to academic excellence has put this beautiful city in high demand. The City of Frisco Parks and Recreation has built lush parks and activity fields throughout to promote family and organized sports activities. The Arts and Science Discovery Center and nearby Town Hall district provide art, entertainment and events throughout the year. You can always catch a concert or soccer game at the Toyota Stadium, home to the FC Dallas professional soccer team. The Dallas Stars training facility offers year round ice skating to the public. 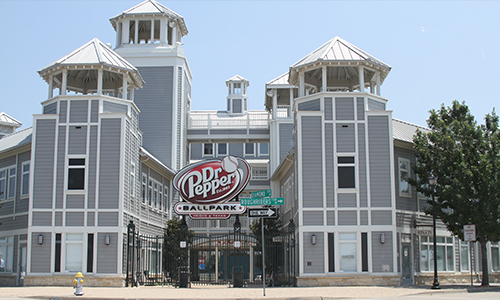 Frisco residents and visitors enjoy watching a Triple A baseball game at the Rough Riders Dr Pepper ballpark. 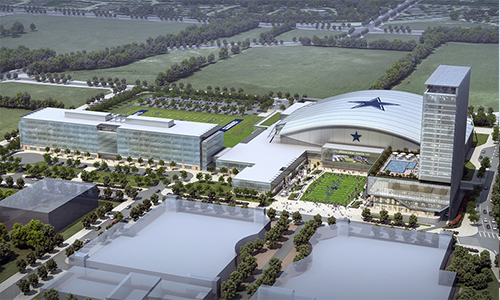 The city is excited to seen what new events the Dallas Cowboy World Headquarters will host starting in summer of 2016. Many company headquarters reside in the Frisco area such as Nebraska Furniture Mart, Toyota, JC Penny, Pepsi and Fed Ex, just to name a few. Frisco is a popular place to live with so much to offer.